Post-budget opinion will soon be tested on the ground in five byelections, four of them caused by the citizenship crisis. A benign budget – but will the voters trust it? 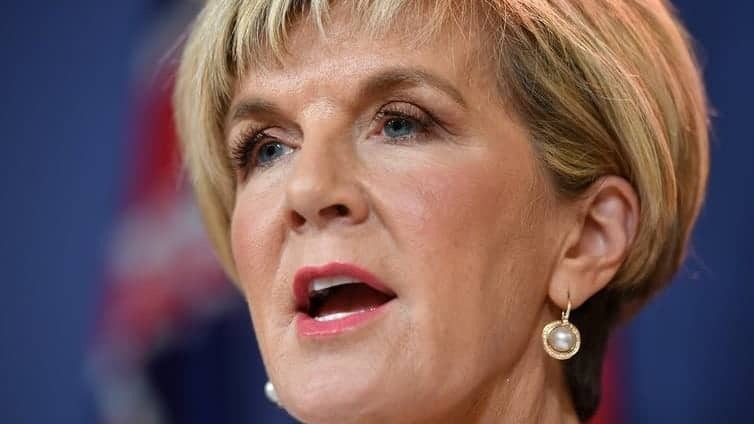 Foreign Minister Julie Bishop said the Russians had to leave within a week “for actions inconsistent with their status”. 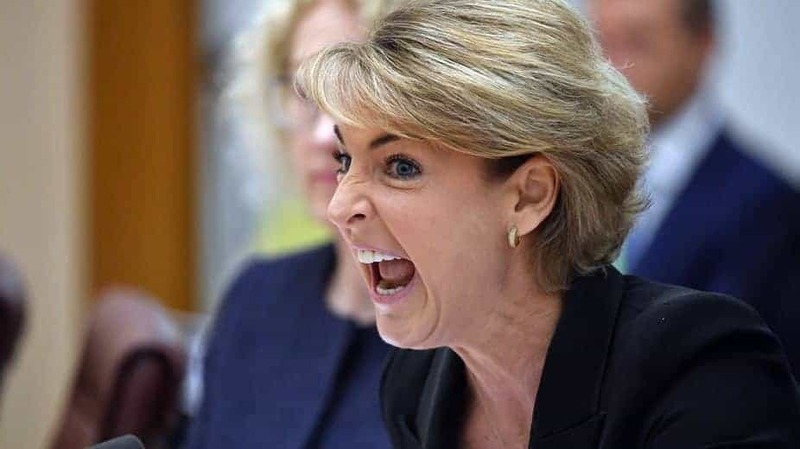 What was that about making Parliament House a better workplace for women?